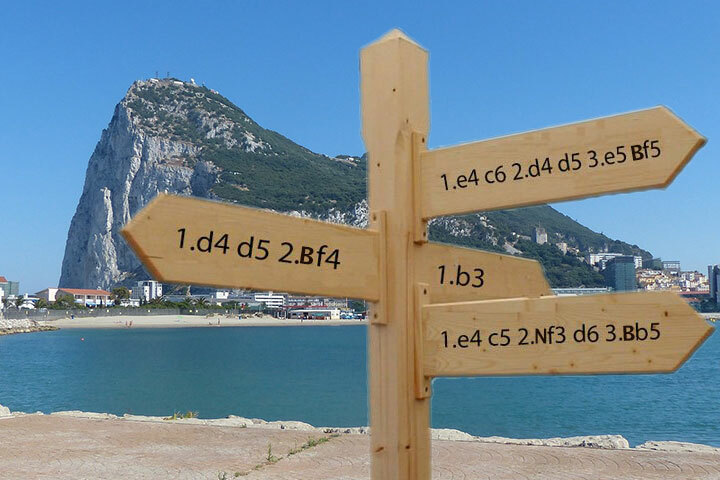 2/8/2019 – The Gibraltar Masters was the first very strong open of 2019 and it might indicate which openings will be particularly popular in 2019. 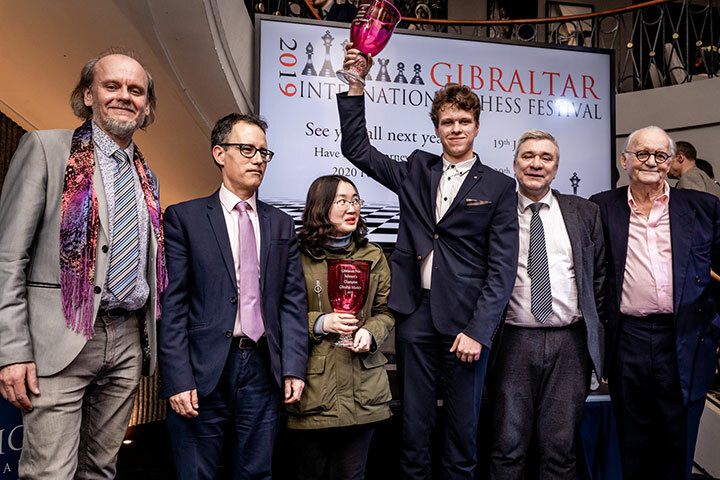 Thorsten Cmiel had a look which openings were "trendy" in Gibraltar and how the Grandmasters started the new year. Previously he examined the openings in the last major event of the year the World Blitz and Rapid. 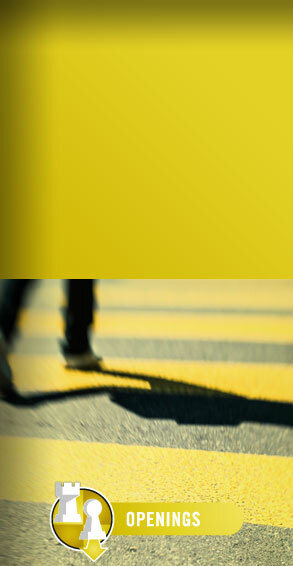 In focus in Part II is 1.e4, met by the Caro-Kann, Sicilian and French. 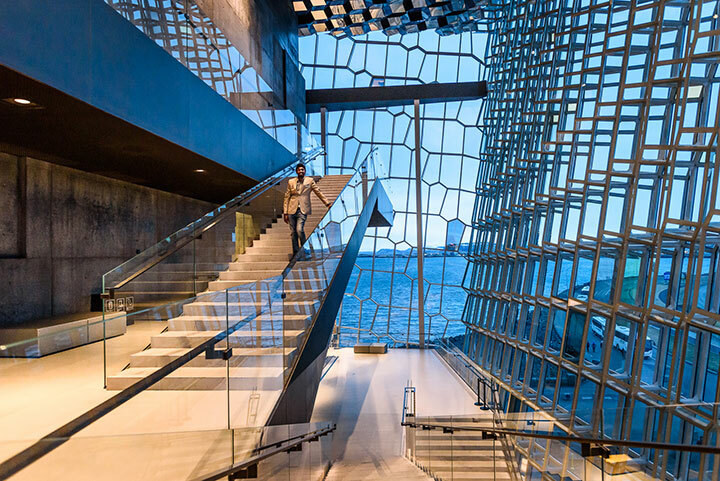 3/26/2018 – Looking back on the beauty and grandeur of Iceland's flagship event, the Reykjavik Open, with photos from International Master Alina l'Ami, annotated game highlights, and comments from the eventual winner Baskaran Adhiban. 9/7/2016 – Chess booms in the US. The US team is one of the favorites to win the Open Section of the Olympiad in Baku and the US American juniors achieve success after success. 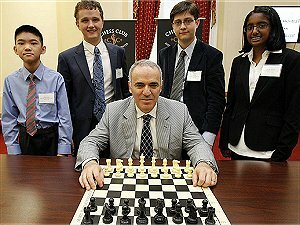 In the Wall Street Journal GM Alejandro Ramirez analyses this phenomenon, concluding that "the new model for U.S. chess success is a uniquely American recipe: private sponsorship combined with school programs and a dollop of vintage Soviet chess know-how". 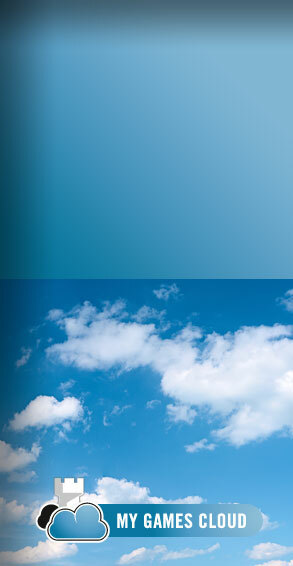 See article in the Wall Street Journal. 3/14/2016 – The Benkö is an attractive weapon against 1.d4. GM Alejandro Ramirez (photo) has used this opening successfully for years. In part 1 of his two volume series on the gambit he explains what Black should do if White enters Benkö lines. In part 2 of the series he shows how Black should react if White avoids the Benkö. Good to know - not only for Benkö players. 7/21/2015 – Would you like to play a solid yet aggressive opening? Try the Sicilian Tajmanov-Scheveningen! In really critical games a lot of grandmasters rely on it. On his ChessBase DVD about this Sicilian GM Alejandro Ramirez shows you how to play and win with this line. His chess knowledge and his eloquent, smooth style of presentation make this DVD a pure pleasure to watch! 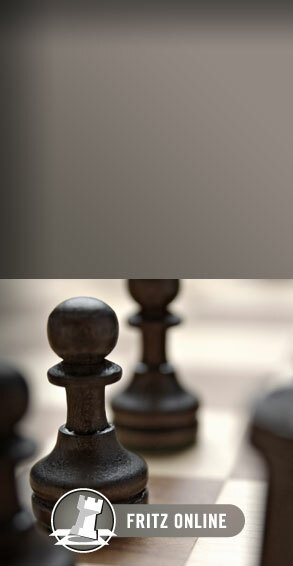 5/10/2015 – The Benko Gambit is a provocative opening, in which Black sacrifices a pawn for long-term compensation. 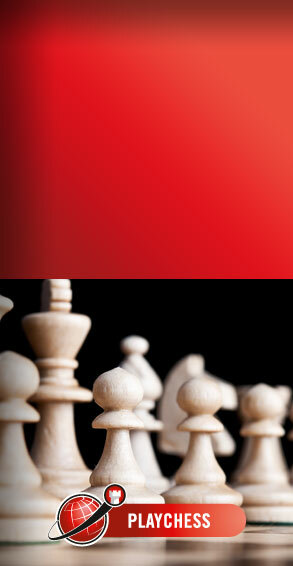 Top players like Magnus Carlsen, Garry Kasparov, and Veselin Topalov all tried this gambit occasionally or regularly. 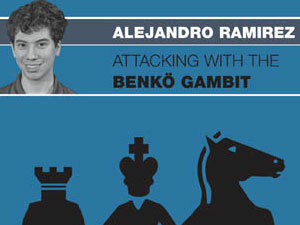 ChessBase editor Alejandro Ramirez also likes the Benko and a while ago revealed its secrets on a DVD. Which is still worth viewing. 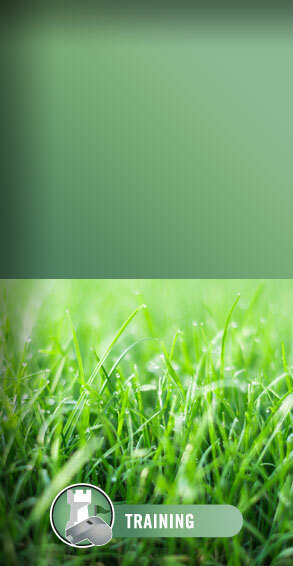 2/28/2015 – Choosing an opening can be a tricky business, whether as an amateur or a professional. 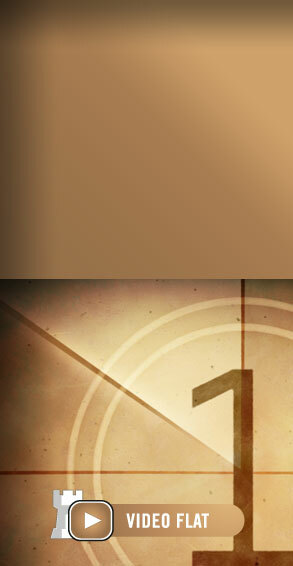 Players are always trying to find that Holy Grail that is neither too sedate, nor too risky. 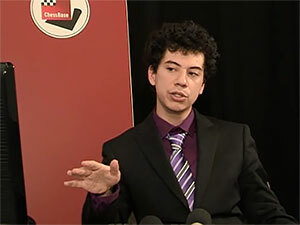 In his latest DVD on the Sicilian Taimanov, GM Alejandro Ramirez says "It's a solid defense; it's not overly risky; it's giving Black very good results, and especially, very good positions.” A review. 2/16/2015 – Each "New in Chess Magazine" contains 106 pages full of chess: portraits, interviews, chess history, tournament reports, book reviews, and lots of material to improve your chess. 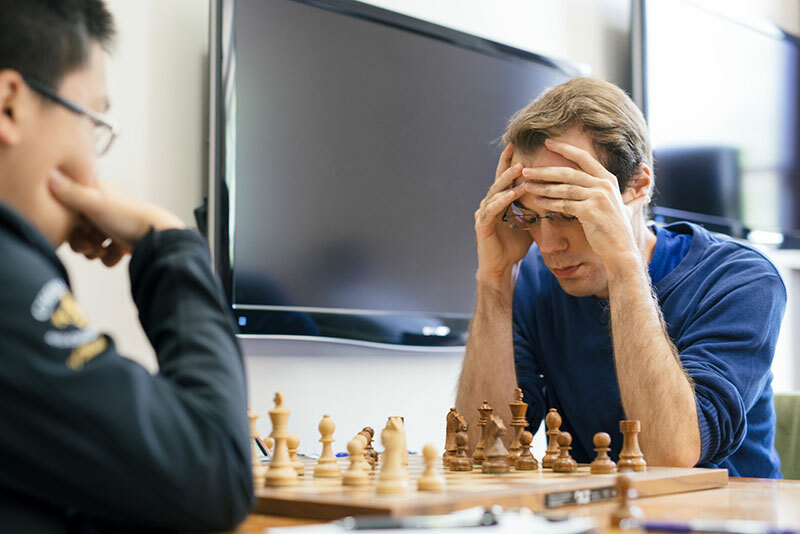 In the "Just Checking" questionnaire "New in Chess" asks chessplayers to reveal tastes, thoughts, fears, and convictions. ChessBase author and editor Alejandro Ramirez gave the answers. 5/17/2013 – Last weekend Gata Kamsky and Alejandro Ramirez tied for first in the 2013 US Championship, making a playoff necessary. Here the 24-year-old "upstart" Ramirez faced one of the most exprienced GMs in the US (Kamsky was twice Soviet under-20 champion before Alej was born). Alejandro, who is now a co-editor of our newspage, tells us in vividly annotated games what the encounter was like. 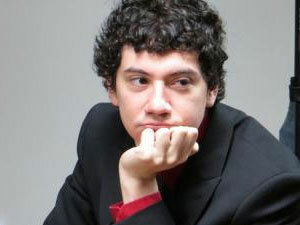 4/13/2013 – For those who may be unfamiliar with the presenter, Alejandro Ramirez is an American Grandmaster. 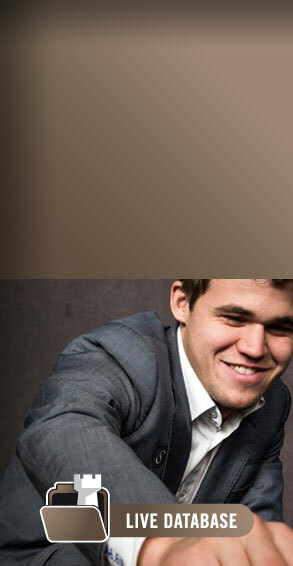 He has been a Benko Gambit exponent for many years and here proposes a repertoire for Black. "Overall, I really enjoyed this DVD – Ramirez presents clearly and his enthusiasm for the opening is inevitably transferred to the viewer," writes the reviewer in CHESS Magazine. 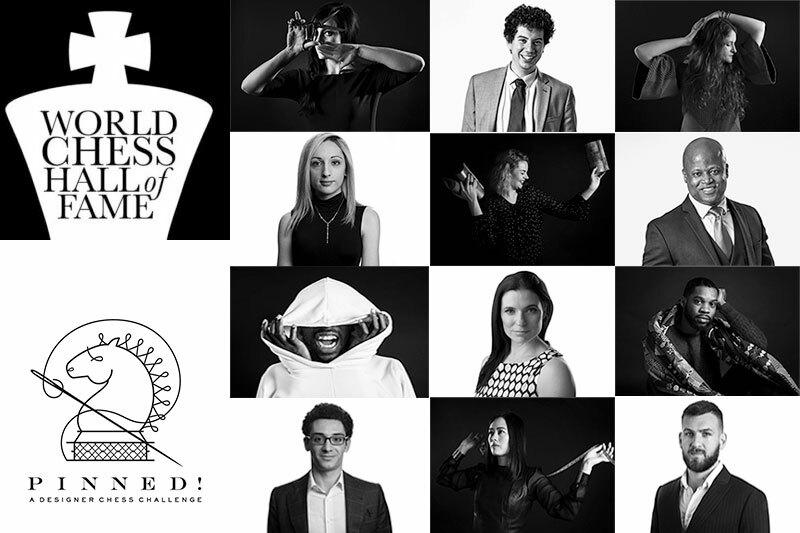 4/2/2013 – USA’s collegiate chess is on the rise. 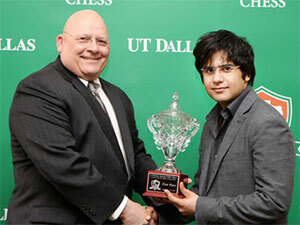 GMs are flocking to America to study and improve their chess skills, at the forefront is the University of Texas at Dallas, recently hosting the strong UTD Spring Invitational. The 40 player swiss attracted prospective students from India, Spain and Azerbaijan to measure their chess skills against UTD's team. Full standings and pictures inside.